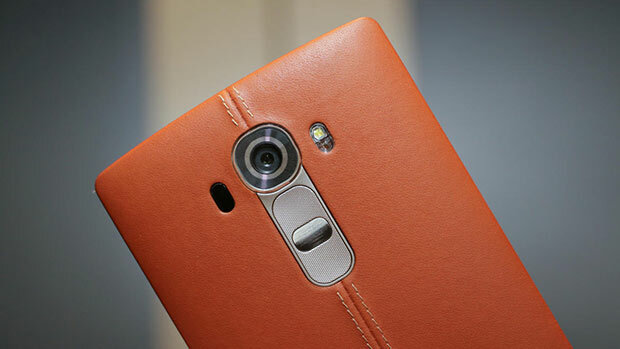 The LG G4 does well to distinguish itself from its rivals in the competitive smartphone marketplace. Not only is it unique with its leather clad coating, but it also features a large 5.5-inch LCD display, a 16-megapixel camera that’s able to shoot in both JPEG and raw file formats, and the option to expand its storage and replace its battery – all of which are certainly features that many users are looking for in a smartphone these days. However, the latest LG smartphone isn’t really a game changer – far from it. Apart from the already mentioned features, the G4 doesn’t differ all that much from the older LG G3, and if you already own this previous model then it may not be worth your while making the upgrade. 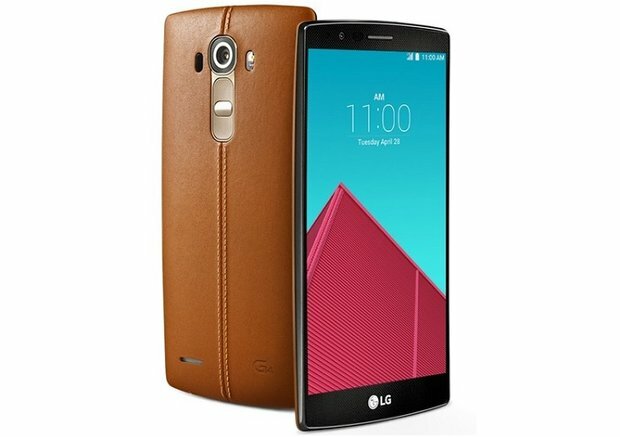 That being said, the LG G4 is definitely a serious contender for your hard earned cash, and if you don’t already own the G3, you may want to consider the LG G4 for your next smartphone. Let’s take a deeper look at what the G4 is all about and what you can expect with LG’s latest offering. By far, the biggest drawcard of the LG-G4 is it’s large LCD screen, which is capable of producing sharp images, rich and vibrant colours, and great contrast. The 5.5-inch quad-HD touchscreen display is truly an impressive feature, and outperforms both the iPhone 6 and 6 Plus in terms of pixel resolution (in fact, it almost doubles it). Movies, images and text all appear incredibly crisp on this phone, and LG have stated that the G4 is actually 25 percent brighter than the G3. The excellent display definitely becomes useful when using the phone’s inbuilt 16-megapixel camera to capture those vacation shots or – god forbid – that late night selfie. The LG-G4 is one of the first smartphones on the market to give users the option to shoot in both JPEG and raw file formats, meaning that budding photographers can edit their photos in professional photo editing software (such as Adobe Photoshop Lightroom) and make them look their absolute best. The inbuilt hexa-core 1.8Ghz Snapdragon 808 processor allows the G4 to handle these digital demands in relative ease and efficiency. 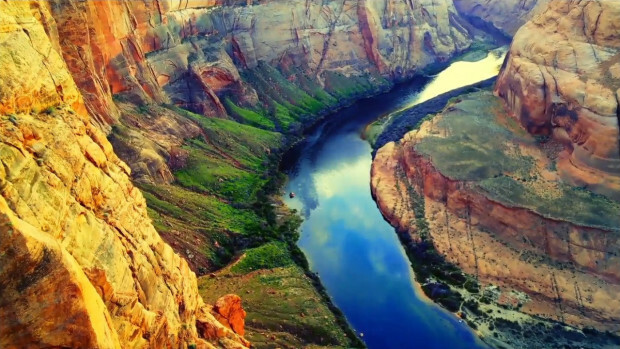 The camera also features a f/1.8 aperture and a large 1/2.6-inch image sensor, which will result in sharper and less-distorted shots, especially in low light conditions. Lastly, users are also able to shoot in full manual mode with the G4, giving them more creative freedom in how they wish to capture a shot. The ability to shoot in raw does mean however that storage can become an issue on a smartphone. But this isn’t really a problem for the G4. The LG-G4 comes with a not-to-be-laughed-at 32GB of onboard storage. And if that’s not enough, users can expend their storage capacity up to a whopping 2TB through the phone’s microSD card slot. Finally, in terms of battery life, the G4 definitely outperforms the G3: 10.5 hours compared to 9 hours, respectively. However, it’s worth mentioning that it still falls short of the Samsung Galaxy S6’s 12.5 hours of battery life. But as already mentioned in the introduction, the fact that you can insert a back-up battery into the G4 means that it’s possible to limit those times you’re caught out with a dead phone. It also means it’s possible to replace the battery should it start failing years down the line. 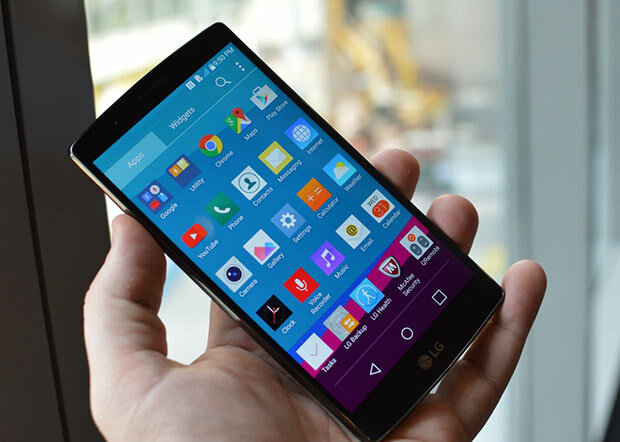 All in all, the new LG-G4 is a worthy contender for your next smartphone. It definitely contains a number of exciting features and powerful hardware components that make it stand out amongst the pack. However, as already mentioned, it’s hard to get all too excited about a phone that’s perhaps just a turbo-charged G3. And the sub-par battery life (at least when compared to the Galaxy S6) leaves a lot to be desired. We look forward to see what else LG can produce in the coming years.